U.S. District Judge George J. Hazel sentenced Joseph Darren Brooks, 42, of California, and Marvin Leon Young, 42, of Lexington Park, each to 11 years in prison, followed by five years of supervised release, for conspiracy to distribute and possess with intent to distribute powder and crack cocaine. Brooks was also convicted of being a felon in possession of a firearm. 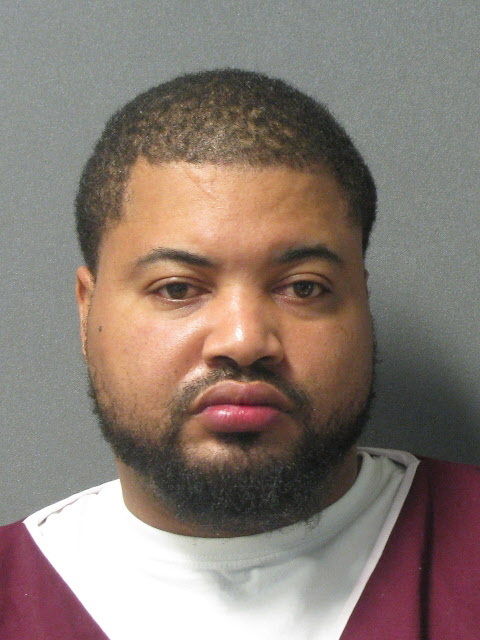 Judge Hazel sentenced co-conspirator Brandon Darnell Bowman, 32, of Great Mills, to 86 months in prison, followed by three years of supervised release. Brooks and Young were sentenced on September 5th and 6th respectively, and Bowman was on, September 7, 2018. The sentences were announced by United States Attorney for the District of Maryland Robert K. Hur; Acting Special Agent in Charge Scott Hoernke of the Drug Enforcement Administration – Washington Field Division; St. Mary’s County Sheriff Tim Cameron; and Chief Henry P. Stawinski III of the Prince George’s County Police Department. 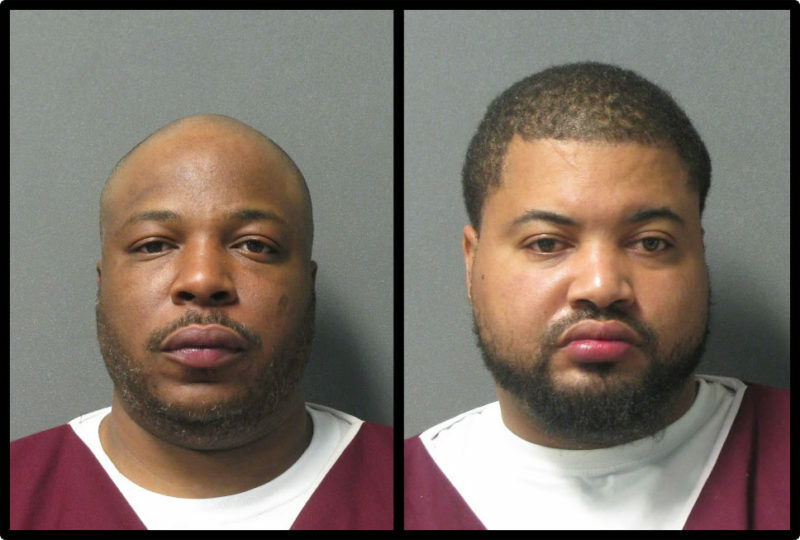 According to Young’s plea agreement and information presented to the Court, from at least February 2015 through December 2016, Brooks and Young conspired with others, including Darryl Michael Franklin and Brandon Darnell Bowman, to distribute cocaine and crack cocaine primarily in St. Mary’s County. During the course of the conspiracy, Young and Brooks were business partners and Franklin was their source of supply for cocaine. Young would typically acquire kilograms of cocaine from Franklin, which he would split with Brooks. Brooks sold smaller distribution quantities of cocaine to other members of the conspiracy and to his own customers. On occasion, Brooks would cook the powder cocaine into crack cocaine and distribute the crack cocaine. The conspirators used Bowman’s residence as a stash house and to cook the powder cocaine into crack. For example, on November 2, 2016, Young, acting on behalf of himself and Brooks, arranged to purchase two kilograms of cocaine from Franklin. Prior to meeting Franklin, Young picked up cash from Brooks at Bowman’s house. Young met Franklin to deliver the cash and received the cocaine in return. Young dropped off one kilogram of cocaine to Brooks at the home of another conspirator and retained one kilogram to sell to his own customers. Later that day, Brooks informed Young that he had already sold a good portion of his kilogram of cocaine. Between October 5 and November 2, 2016, Young and Brooks purchased at least six kilograms of cocaine from Franklin. On December 15, 2016, law enforcement executed search warrants at the homes of Brooks, Young, Bowman and other conspirators. At Brooks’ home they recovered a loaded .45-caliber semi-automatic handgun, three .50-caliber rifles, a shotgun, and a variety of ammunition. 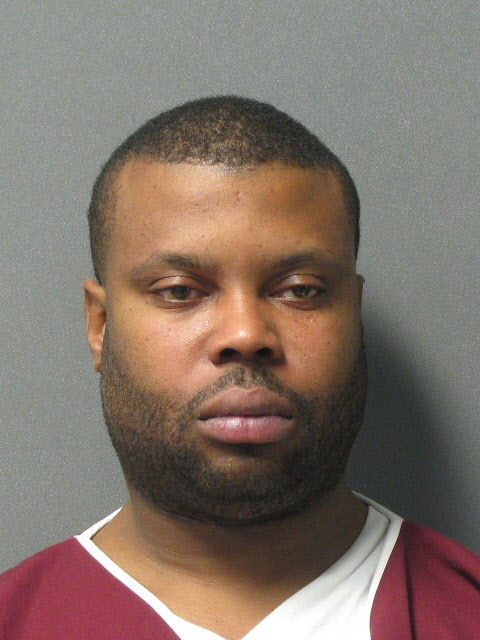 Brooks, who was not home at the time of the search, was prohibited from possessing firearms or ammunition as a result of a previous felony convictions, including a previous conviction in St. Mary’s County for drug distribution. When officers searched Bowman’s residence in Great Mills, Maryland, they located Brooks in the living room. From Bowman’s residence, law enforcement recovered a total of 228 grams of cocaine, drug distribution paraphernalia, $11,490 in cash hidden in a speaker, and $2,165 in cash from Brooks. From the search of Young’s residence, law enforcement recovered $5,743 in cash and three cell phones. The cash represented proceeds of their drug dealing. Based upon the length of the drug trafficking conspiracy, recorded telephone conversations, surveillance, and information provided by others, the quantity of cocaine involved in the offense and foreseeable to Young and Brooks was between 15 and 40 kilograms of cocaine. 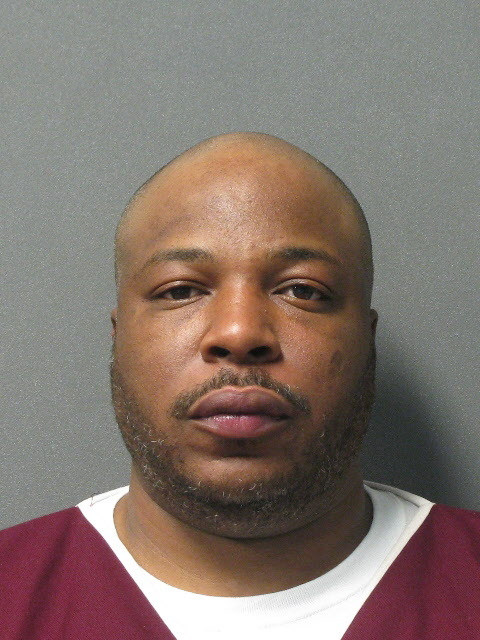 Darryl Michael Franklin, age 44, of Waldorf, Maryland, also pleaded guilty and was sentenced to 20 years in prison. United States Attorney Robert K. Hur commended the DEA, the St. Mary’s County Sheriff’s Office, and the Prince George’s County Police Department for their work in the investigation. Mr. Hur thanked Assistant U.S. Attorneys Erin B. Pulice and Gregory Bernstein, who are prosecuting this Organized Crime Drug Enforcement Task Force case. This entry was posted on September 10, 2018 at 1:31 pm and is filed under All News, County, Law Enforcement, St. Mary's News, Top News, z 600X120 Top Ad Bottom, z Police Ad Top. You can follow any responses to this entry through the RSS 2.0 feed. Why are they not charging them with tax evasion? I seriously doubt they paid any taxes on that money. That should put them away for another 10 to 15 years and their communities would be better off. Finally a somewhat harsh sentence for these drug dealers. How many times can they repeat the same crimes and get released in a year or less? I highly doubt that prison will ever change them but at least they’ll be off the streets for a long time. They are gud folks if you new them you would no but you don’t so watch your mouth n save your teeth. Good people do not peddle poison. You should have paid attention in school; your grammar and spelling are atrocious. Save my teeth? What the heck is that? Good people LMAO OK. WTF is gud? You people never evolve do you. Theyre going where they belong.